You have a website and you want to rank your site in google TOP Search. This is best opportunity to improve your website ranking with white hat and manual seo method. 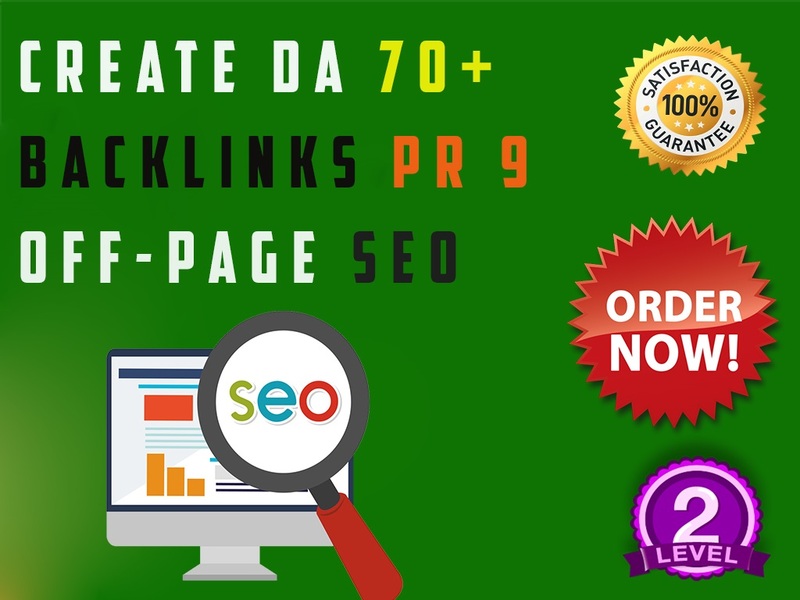 Increase the ranking for your website in search engine usinghigh PR & HIGH DA based backlinks. We will use unique content and unique domains to make backlinks. we gives the maximum indexer rate for all search engines.